The Veramax team is built on a true passion for printed colours. This is why we can only offer the best for the best. Our new product line includes inkjet inks, proofing media, speciality wide format media, offset plates, detergents and many other consumables to accommodate your needs. Our reputation is built on client productivity gains, reliability, ease of use, sustainability and, of course, exceptional value for money. Every item has been tested in the field prior to their mass distribution. The Veramax added-value product line enables you to get the job done right and, better yet, at the right price. 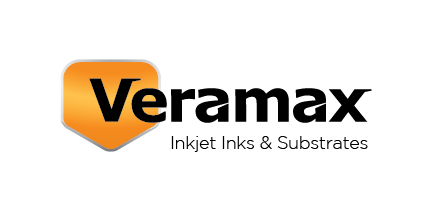 Veramax products can be readily ordered on-line or through your preferred supplier.